The Weekend Waffle is our weekend feature where we re-cap on those articles that have proved popular, as well as sharing some community news from the Overclockers Forums and distilling some of the best news and reviews from across the internet. 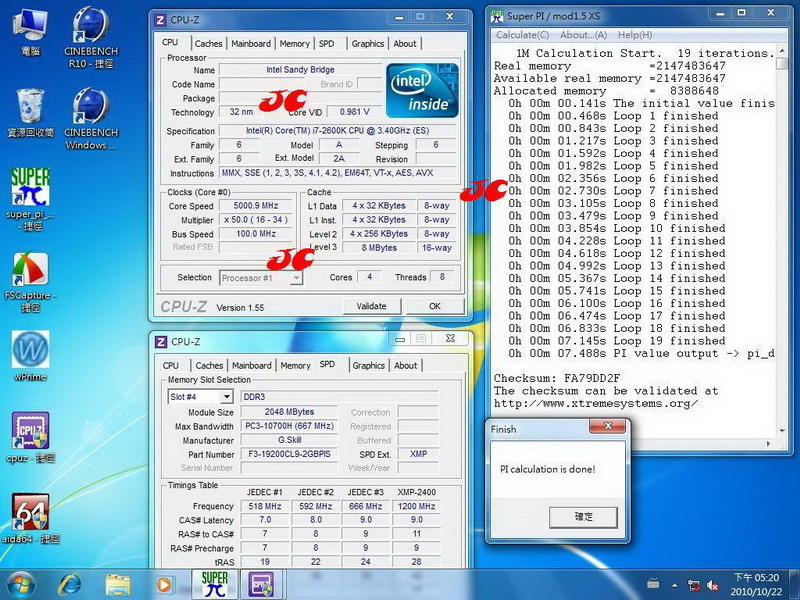 The most popular article this week is Intel Sandy Bridge CPU Overclocking Results Leaked by Earthdog. Xokeman‘s “Extreme” Video Card Cooling on an “Extreme” Budget remains on the list in the second spot. 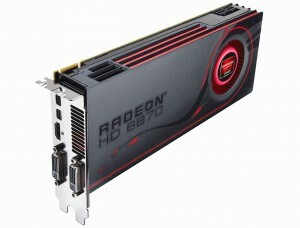 Also on the list for the second week in a row, Official AMD Radeon HD 6850/6870 Performance Specs by I.M.O.G. 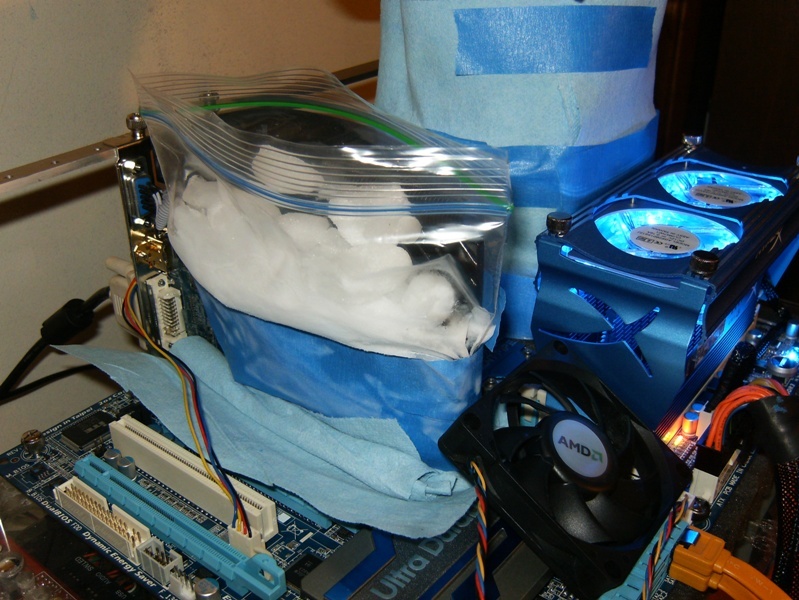 Xokeman shows off his inexpensive DICE GPU cooling setup. Members debate what the world would be like without BIOS. It’s replacement UEFI is rumored to improve boot times and offer new options. Join the discussion here: UEFI being pushed for next OS. Can a human brain be overclocked? Apparently scientists have figured out a way. Not surprisingly, it looks like adding voltage might be the key. VR-Zone has posted benchmark results of the upcoming GTX 580 card, it appears to have a 15-20% performance increase over the GTX 480. The source of the charts are unknown, but they are still worth a look. Silent PC Review pits several popular SSDs against each other. Ars Technica has an interesting article on reasoning and debating, which may be of interest to some, especially as it’s posted at a computing enthusiast site and relevant to forum discussions. Do you want to write for Overclockers.com? Do you have an interesting review or article? If so, contact one of the Lead Editors via PM on the forums or our Contact Us page, who will put you in touch with the relevant Content Editor. If you have any interesting links for next week’s Waffle, send them to david [at] overclockers (dot) com.